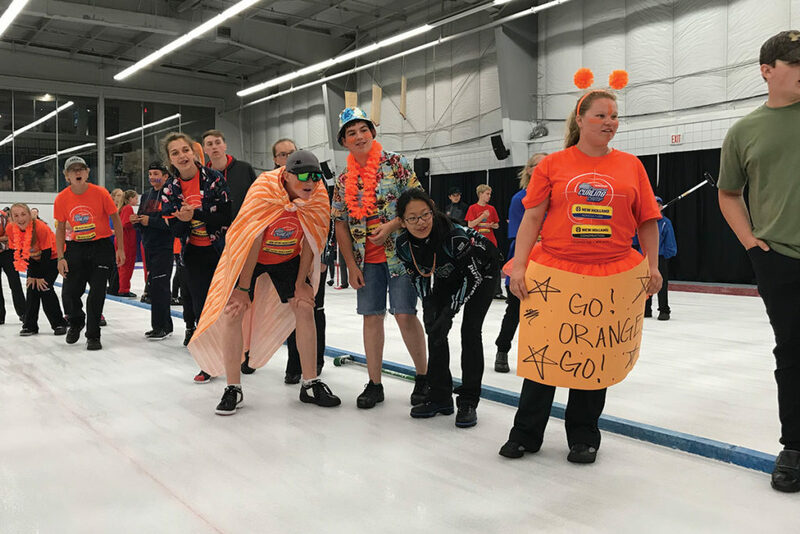 2019 New Holland Prairieland Curling Camp Headed To North Battleford! 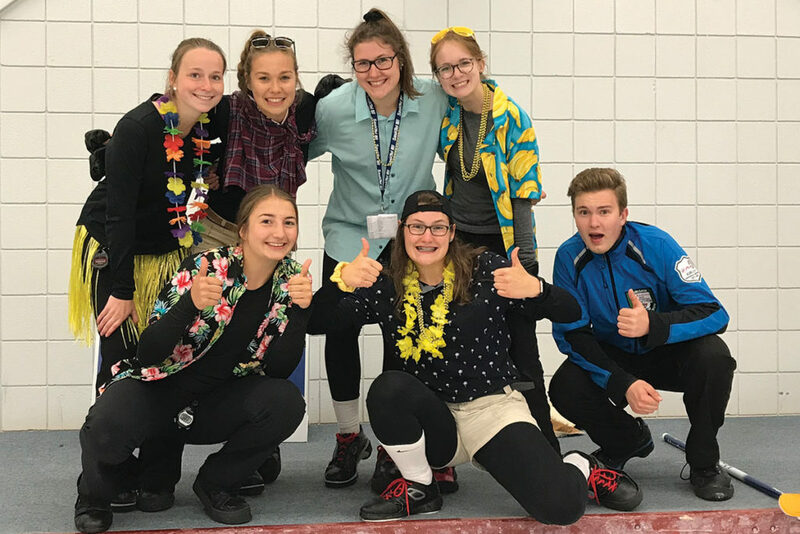 We are super excited to announce to our youth curlers of Saskatchewan, that the 2019 New Holland Prairieland Curling Camp will be headed to the Twin Rivers Curling Club in North Battleford come August 2019! The outline of the camp will remain the same, as two seperate camps will take place during the week! Please have a look at the dates below! We would like to send a huge thank you to the Nipawin Curling Club & Evergreen Centre staff, the local volunteers & the Town of Nipawin for being such fantastic hosts these past nine summers! It was an amazing experience for all the instructors, curlers & families that made the trip out every year. It won’t feel the same not returning to such a cozy & unique spot in Saskatchewan, but we wish nothing but the best and again thank them for all their efforts! With that, we will open registration as always on FEBRUARY 1ST, 2019 to all campers! With camp dates being pushed back into August, the registration deadline will now be JULY 10TH, 2019!! *Take advantage of our early bird pricing option, with a $25 discount on your registration fee if you register before March 15th! Our waiting list system will be used once again when we reach our maximum number of 192 curlers! Please register early as spots do fill up fast!